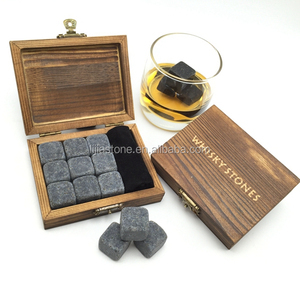 3) When ready, add 3-4 standard size stones per drink and enjoy. 13. 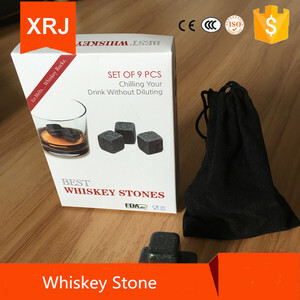 Why should you use Whisky Stones 9 Because if you put Ice Cubes in your scotch it will start watering and the scotch will not taste great anymore. 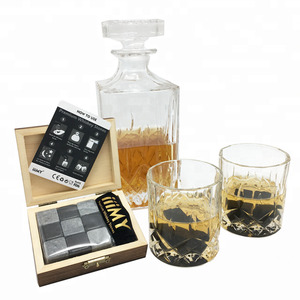 But if you put in cold Whisky Stones the scotch will not get waterd. --The stones stay at the bottom of the glass. 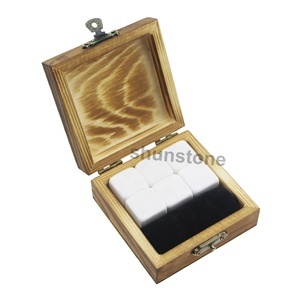 --The stone edges are rounded, preventing scratching. --The stones don&rsquo;t add any flavors or smells . 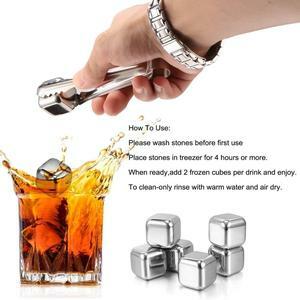 To put the ice cube into the refrigerator after 4 hours and then take out of use. 2) Can you customized color for clients9 Yes, we customized any color according Pantone book. We can custom package for you after you provide package artwork to us. 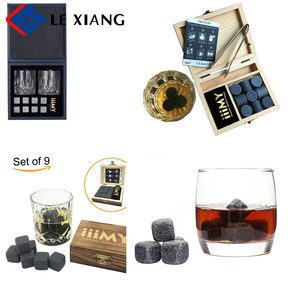 Alibaba.com offers 13,978 rock bar accessories products. About 98% of these are bar accessories, 1% are buckets, coolers & holders, and 1% are bar tools. A wide variety of rock bar accessories options are available to you, such as fda, ce / eu, and sgs. 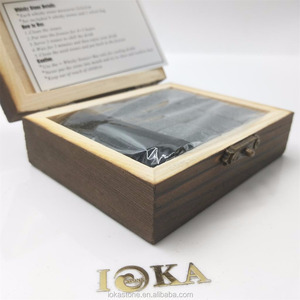 You can also choose from bar accessories, bar tools. As well as from eco-friendly, disposable, and stocked. 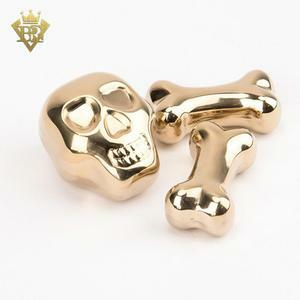 And whether rock bar accessories is metal, plastic, or silicone. There are 13,974 rock bar accessories suppliers, mainly located in Asia. 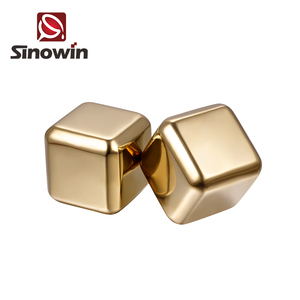 The top supplying countries are China (Mainland), India, and Turkey, which supply 99%, 1%, and 1% of rock bar accessories respectively. Rock bar accessories products are most popular in North America, Oceania, and South America. You can ensure product safety by selecting from certified suppliers, including 5,388 with Other, 180 with ISO9001, and 24 with BSCI certification.